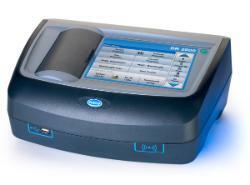 A split beam spectrophotometer contains a beam splitter which channels light along a reference path and a sample path simultaneously to two separate detectors. The ratio of the values from both detectors can then be calculated to compensate and stabilize any signal fluctuations to ensure highly stable photometric results, even over prolonged measurement. 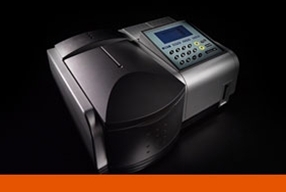 Once submitted, we will try and place you in contact with a suitable Split-Beam Spectrophotometers supplier within 48 hours.